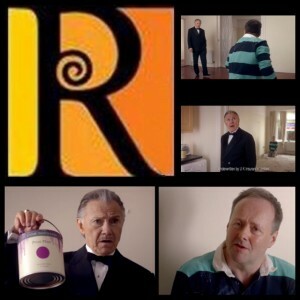 ReActor Daniel Costello stars alongside Taxi Driver, Reservoir Dogs and Pulp Fiction star Harvey Keitel in Direct Line Insurance's latest television commercial. Keitel reprises his character Winston Wolf from Pulp Fiction for the commercial. You can see them both in action here.